Singapore, 2015 – Early bird tickets for Asia’s leading music festival have all been snapped up ahead of the closing date for this category of tickets. General Admission tickets as well as Mosh Pit tickets at $88 and $118 respectively are still available and on sale at all Peatix outlets, it will go on sale at SISTIC from 1 October. Asia’s leading music event, the Skechers Sundown Festival, returns on 21 November 2015 for its seventh consecutive year with a stellar lineup of Asia’s biggest hip hop and rock artistes. To be held at the F1 Pit Area at the Marina Promenade, the Festival will be headlined by Korea’s ‘Epik High’, Thailand’s ‘Potato’, Japan’s ‘INKT’, Singapore’s ‘Caracal’ and Indonesia’s ‘J-Rocks’. Staying true to its mission of uniting Asia through music as well as creating a platform for local talents to showcase their skills, the Festival will also present a fringe fest of up-and-coming artistes. Homegrown Singaporean musicians ‘Cheryl Loon’, ‘Cashew Chemists’, ‘Farrago’, as well as Special Guest ‘Ground Zero’ from Taiwan are some of the exciting artistes to be performing this year. Tickets (Category 2 General Admission @ $88; Category 1 Mosh Pit @ $118) are still available at Peatix and will be available on SISTIC from 1 October 2015 onwards. For more information of the festival, please visit Sundown Festival’s Facebook page at www.facebook.com/mysundownfestival. 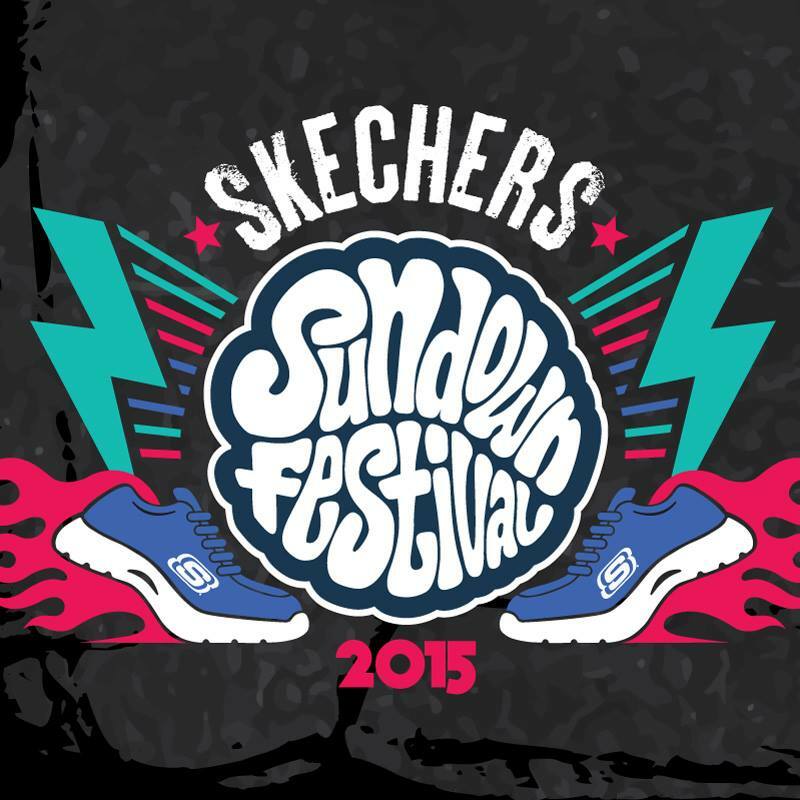 Singapore, 26 September 2015 – Leading Korean act Epik High has confirmed its participation at the Skechers Sundown Festival 2015, completing the stellar cast of headline acts that will be in Singapore on 21 November 2015. Since forming in 2003, Epik High has risen from being a small hip-hop underground group to become a mainstay of the popular Korean music scene. Having won “Album of the Year” and “Artist of the Year”, in Korea, they have also ranked number one on the US iTunes Hip Hop chart, topping Kanye West and Jay-Z in 2010. They recently went on a successful 2015 North American Tour, completing 11 shows in 9 cities, of which 5 were sold out. Epik High will be joining Thailand’s ‘Potato’, Japan’s ‘INKT’, Singapore’s ‘Caracal’ and Indonesia’s ‘J- Rocks’ at the festival, which takes place at the Marina Promenade, F1 Pit Area from 4:00pm onward. Tickets (Early Bird @ $68, Category 2 General Admission @ $88; Category 1 Mosh Pit @ $118) are currently on sale.